Pump 2 Stage , Auto Ram Return Yes , Cycle Time 13 Sec. Cyl. Dia. & Shaft 5" x 2" ,Max Height (Hor.) 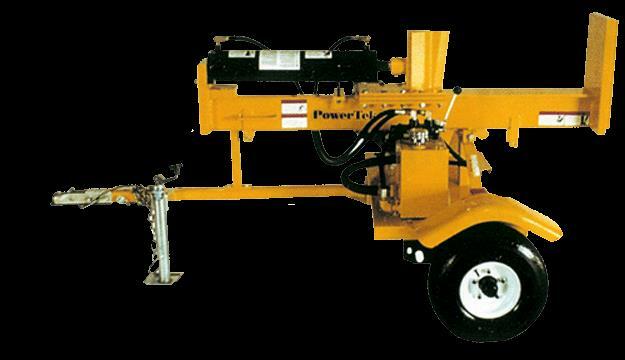 44"
* Please call us with any questions you may have about our log splitter 13 hp 30 ton vertical spl in Kingsport TN, Johnson City, Elizabethton, Rogersville TN, Gate City VA and the NE Tennessee, SE Kentucky and SW Virginia Tri-State Area.